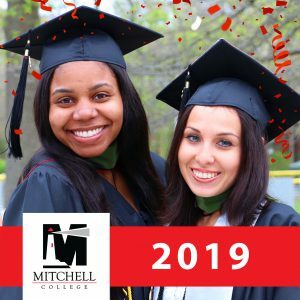 May 11 | 10am Mitchell College’s 75th Commencement will be held Saturday, May 11, 2019 at 10:00am on the College Green and approximately 1000 are expected to attend. 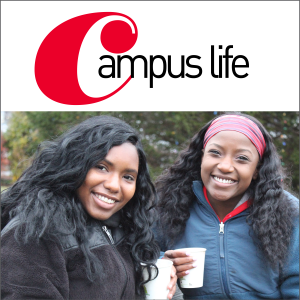 Tent seating is available for ticket-holders. Additional non-ticketed seating and lawn seating is open to the public on a first-come, first-served basis. The ceremony is approximately two hours. Following the ceremony, graduates, families, faculty, staff and the Commencement speaker are invited to a special reception in Clarke Center. 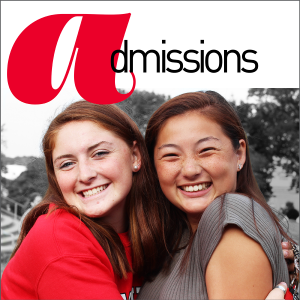 Parking is available in campus lots by Henry Hall on Pequot Avenue and at the corner of De Biasi Drive and Montauk Avenue. Handicapped parking is available and shuttle service on golf carts is available on a limited basis. Speak to a security officer at the Montauk Avenue Main Campus Entrance. 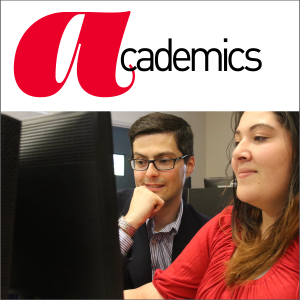 To make arrangements for guests with special needs, please contact Antaya Lee at lee_a@mitchell.edu or 860-701-5790. Please make your requests by April 30, 2019. Requests made after April 30 cannot be guaranteed but a good faith effort to accommodate late requests will be made. 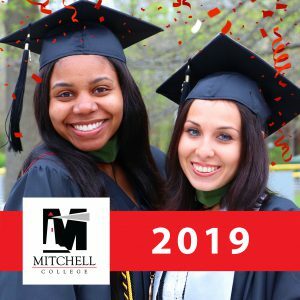 The 75th Mitchell College Commencement Ceremony will be streamed live at mitchell.edu/Commencement on May 11, 2019 beginning at 10:00 am. For more information, visit http://mitchell.edu/commencement.